Petite spray roses are the star of this show! A miniature version of traditional long-stem roses, the pink spray roses found in Adoring Sweetness make a sweet impact. 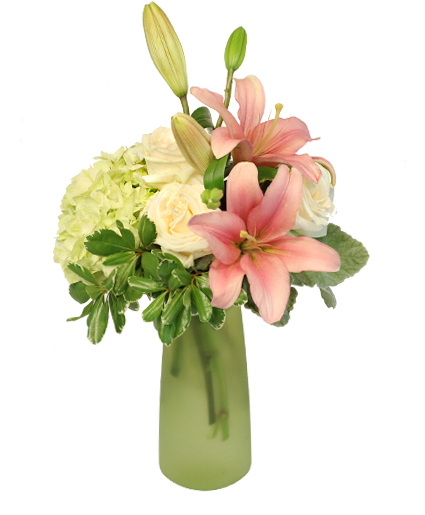 Give this arrangement a try for a new twist on an old favorite. Valentine's Day colors may vary, please put a first and second choice of color in the comments.